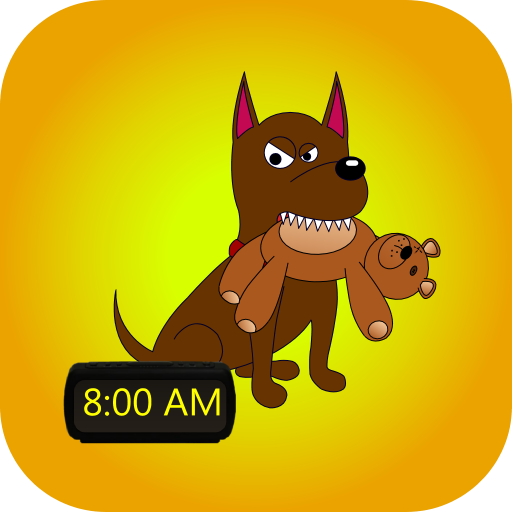 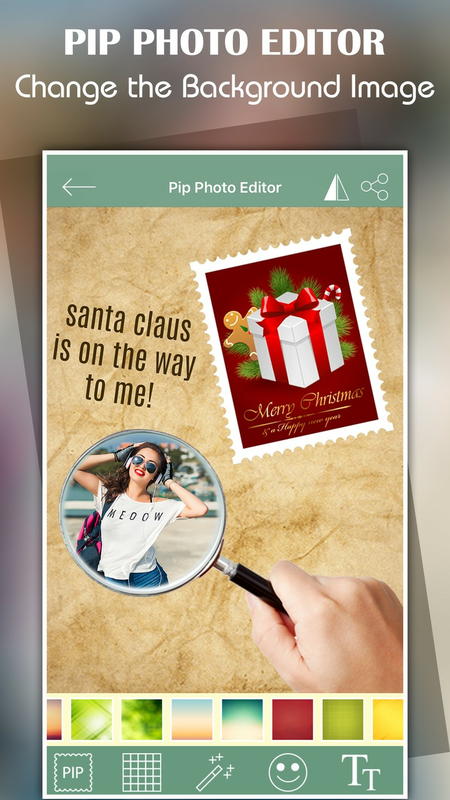 PIP Photo Editor with Sticker App makes the amazing look your photos with a photo in photo (PIP) Effects. 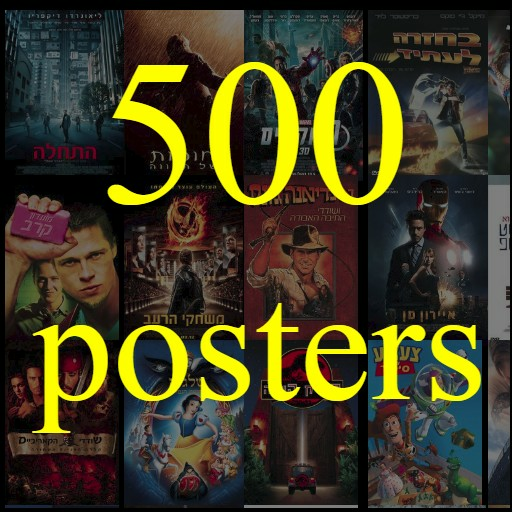 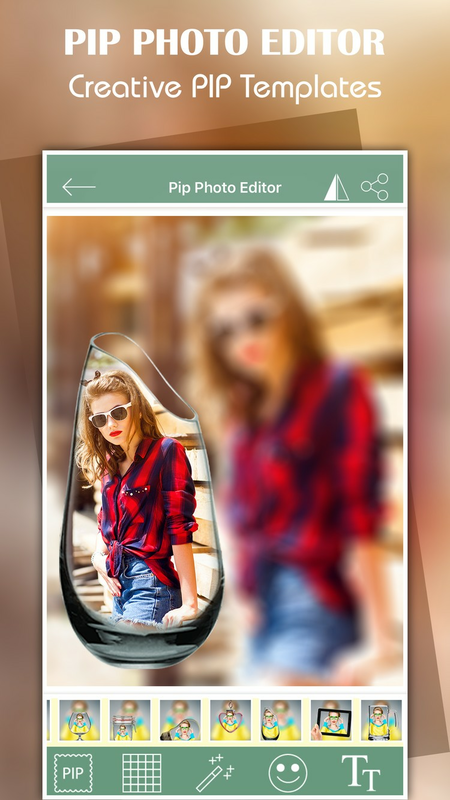 It provides beautiful pip layouts and PIP Shape in the different style. 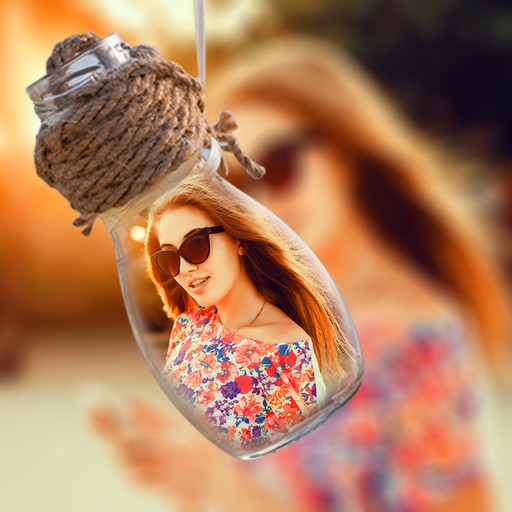 You can edit your pics with the best PIP Photo Effects, stickers, backgrounds, text and frames and post entire photos to Instagram. 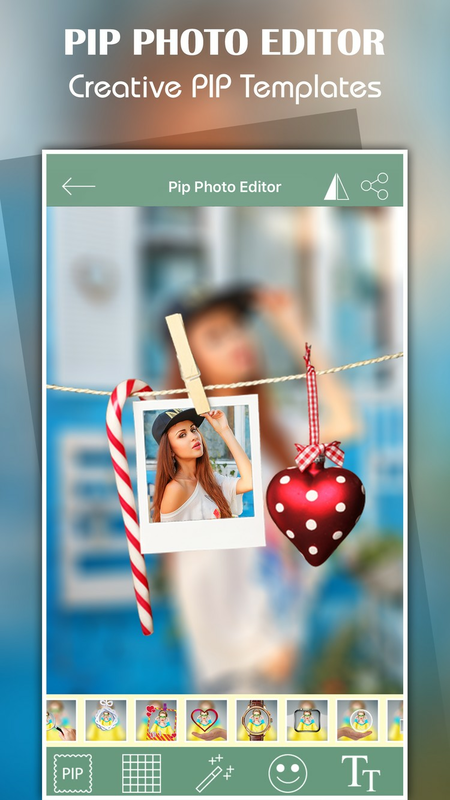 PIP Photo Editor is a powerful photo sharing and editing App with many amazing effects and filters! 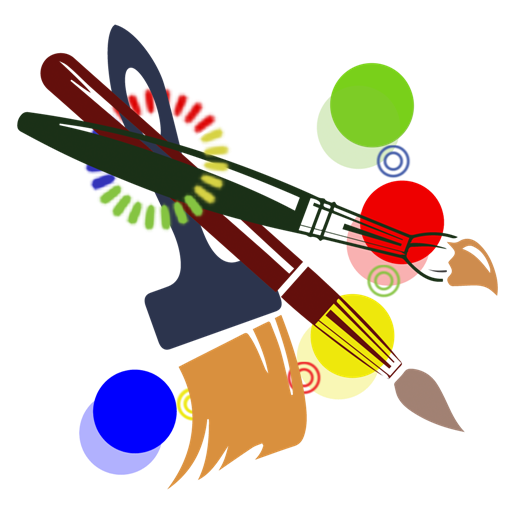 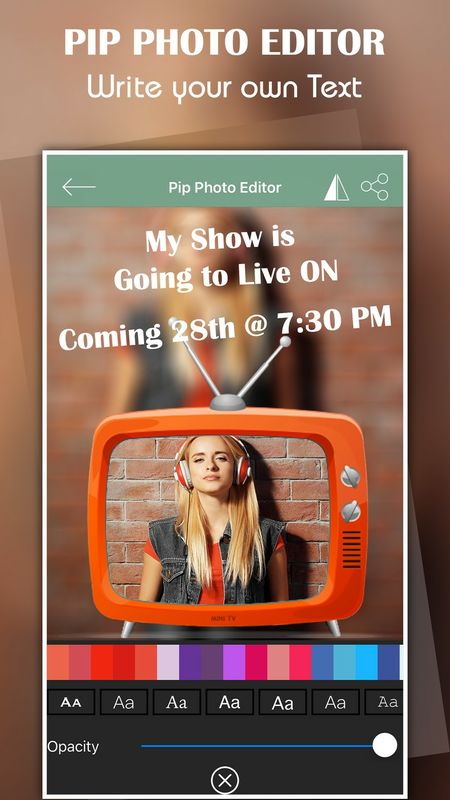 Make marvellous pip photography with the best pip effects and share on social media such as Facebook, Twitter, Whatsapp, etc.